I just finished reading Beyond the Sky and Earth a few days ago. It was a great travel narrative and I highly recommend it. 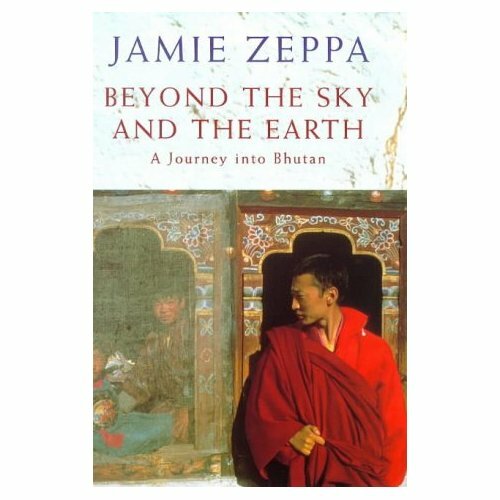 The author Jamie Zeppa is 23 when she travels to Bhutan to teach English. The story chronicles her three year stay in the country. She starts out teaching children in a remote village and later is promoted to a university in a larger city. It was even more exciting for me to read because I really hope to go to Bhutan sometime in the future. Bhutan is located on the northern borders of India with Tibet to the north and Nepal to the West. The book is a quick and interesting read!